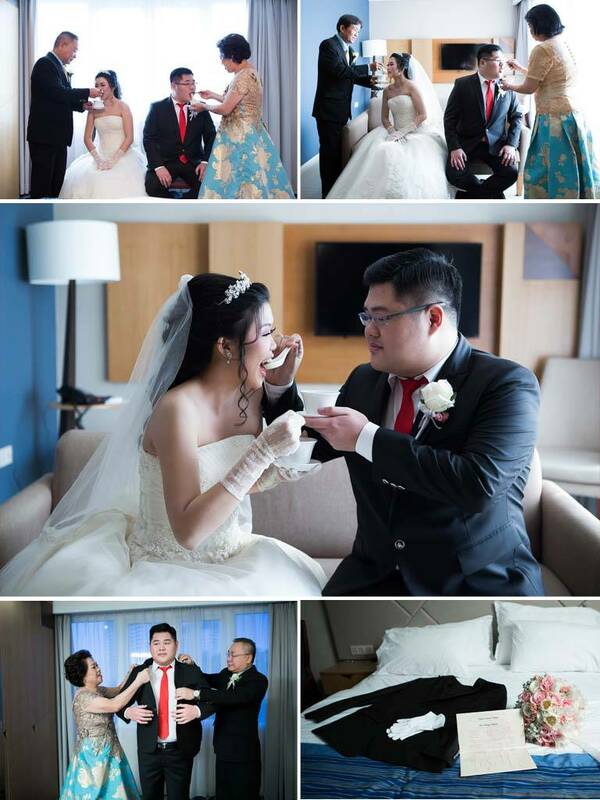 Edo and Fita celebrated their simple classic wedding at DoubleTree by Hilton as King and Queen. The beautiful decor wedding made their night perfectly stunning the audience. 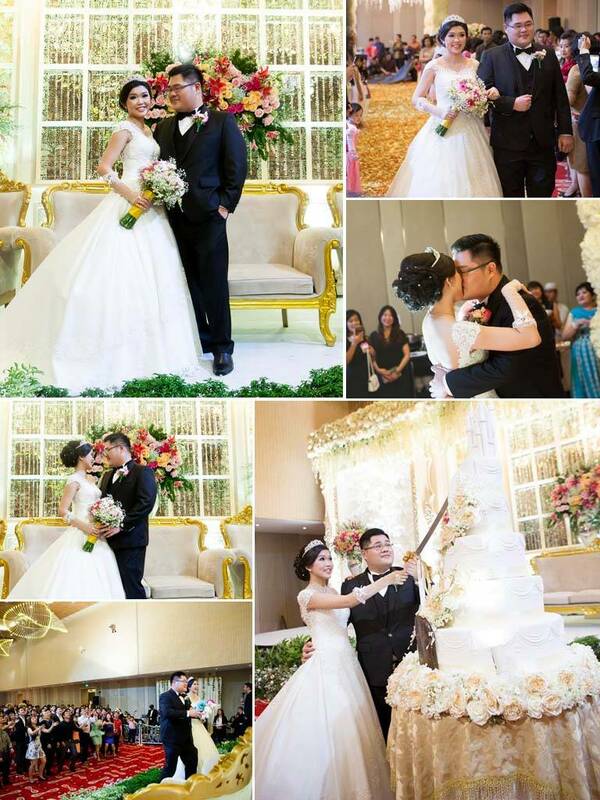 The wedding colors reflected the classic theme with flowers, gold, and champagnes. 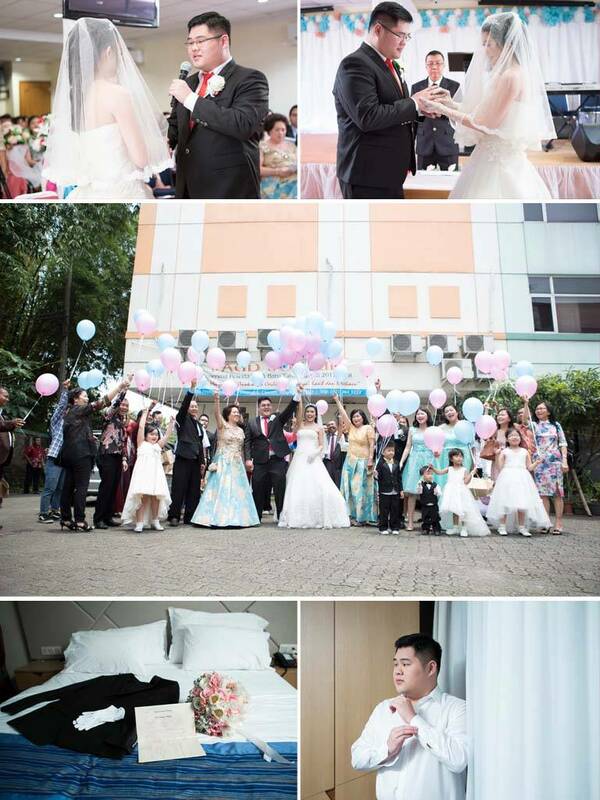 That day was their big day to bring together in one life forever.